Engineering Design and Analysis Tools. Champion uses Autodesk, Dassault Systemes and OrCAD engineering tools to design, analyze and optimize Champion product design. Champion ensures product capability during the design phase by mechanical and electrical analysis that can identify areas of concern for design optimization prior to conduct of customer design reviews and prototype validation. 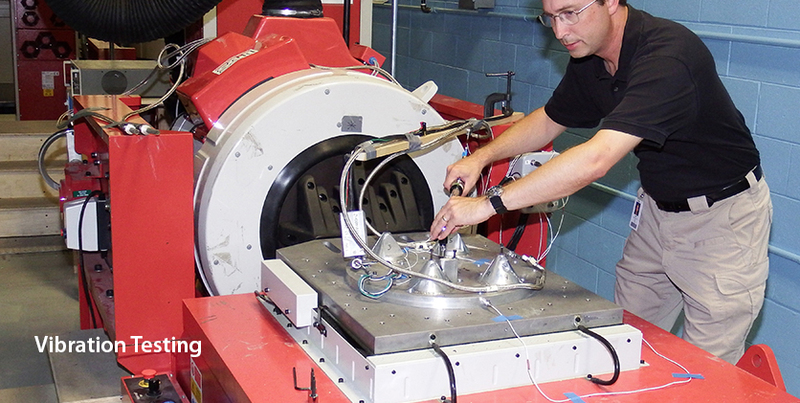 Champion has two 3kHz vibration test systems to support developmental activities as well as performs all fixturing design and manufacturing to provide responsive support to customer programs. Champion prides itself in the amount of vibration related design assurance/verification testing conducted during every program to validate the design and mitigate program risk. 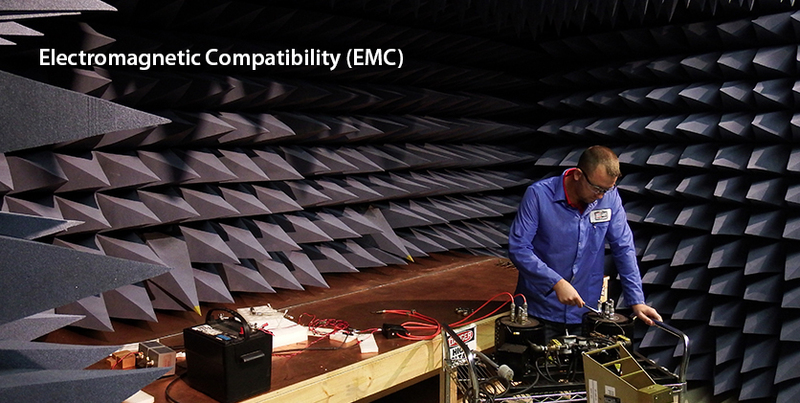 Champion utilizes its advanced design EMI screening room to conduct radiated and conducted emissions validation during the development phase to validate the design performance and mitigate risk prior to EMC qualification testing. Champion utilizes HALT chamber to validate the thermal and mechanical robustness of any ignition system component design before entering certification testing. The chamber capability is -148°F (-100°C) to 392°F (200°C) with up to 158°F (70°C) per minute change rates and random vibration capability up to 65 gRMS. Champion has a large number of temperature and temperature/altitude chambers to validate design requirements under temperature cycling or constant temperature requirements. The chamber capabilities are -103°F (-75°C) to 392°F (200°C) although most testing is conducted from -65°F (-54°C) to 350°F (176°C). Champion’s Temperature/Altitude Chamber can simulate conditions up to 70,000 ft and 250°F (121°C). 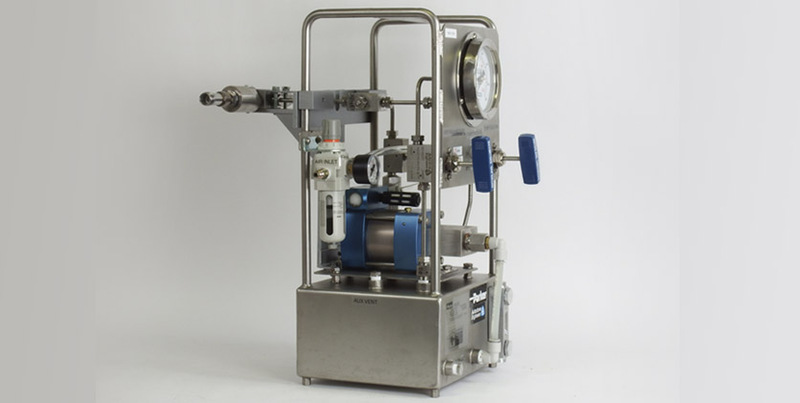 Champion has the ability to conduct igniter life testing under varied combinations of pressure and temperature, pressure cycling at temperature and thermal cycling using custom designed test equipment. Hydrostatic Pressure Testing of high pressure capable spark plugs and igniters can be conducted safely up to 22,000 psig. 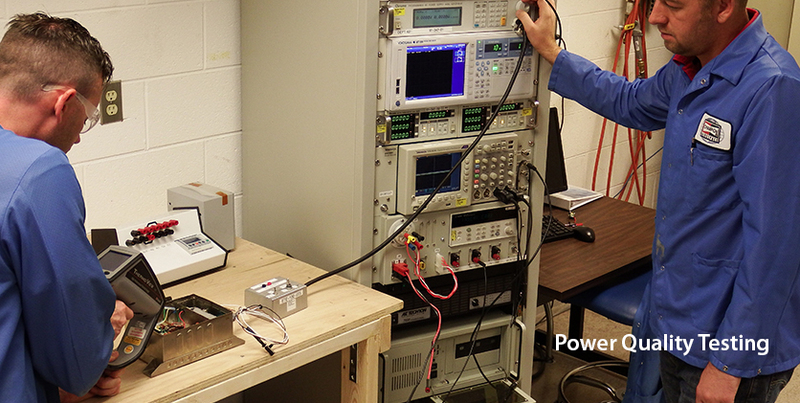 Champion has multiple test capabilities to perform power/power quality testing per MIL-STD-810, RTCA DO-160, Airbus ABD100, Boeing 7E7, MIL-STD-704 or MIL-PRF-7115 requirements. 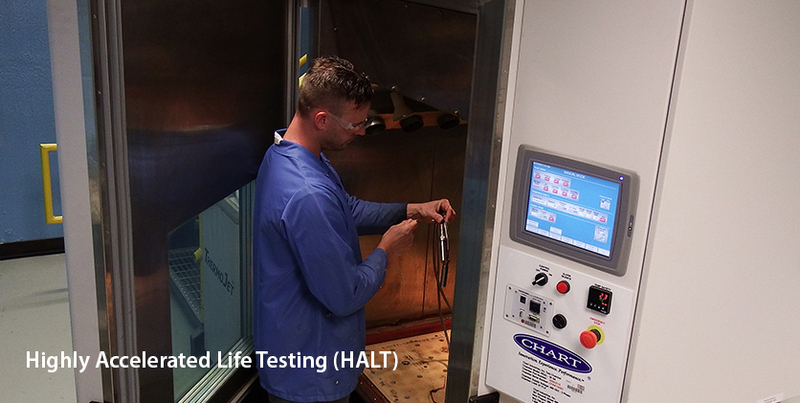 Champion has an onsite Ceramic R&D staff to develop and test ceramic materials to support new program requirements for insulators, semiconductors or glasses to meet continuing demands of advanced combustion. This staff also supports ceramic production batch validation on an enduring basis to ensure our products conform to our demanding requirements. 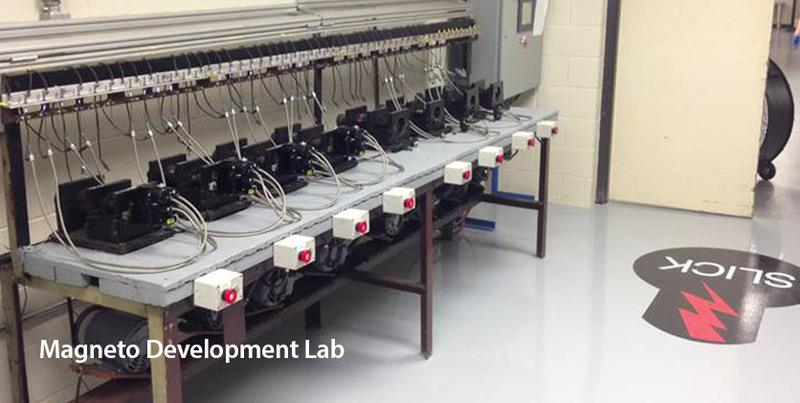 Champion has an Exciter and Igniter Development Laboratory with industry leading and experienced technicians to deliver responsive development prototypes, development level customer builds, qualification testing support and sustainment engineering support to fielded product. 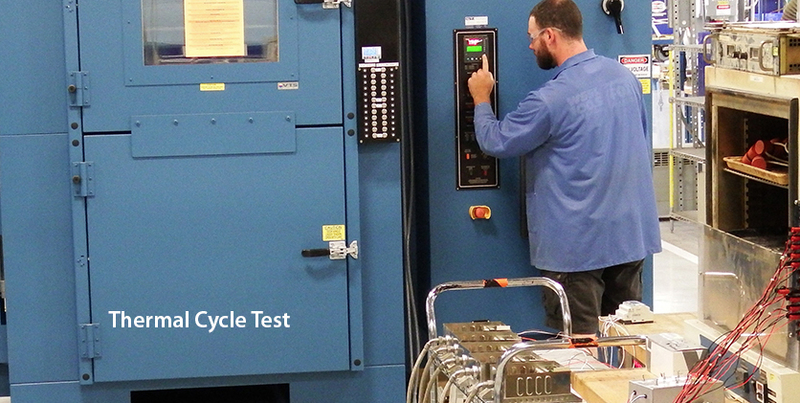 Champion has a dedicated facility for durability testing of all magneto designs for development projects and production quality control initiatives.